If Christmas sweaters aren’t your thing, then perhaps channeling your inner Steve Jobs is. 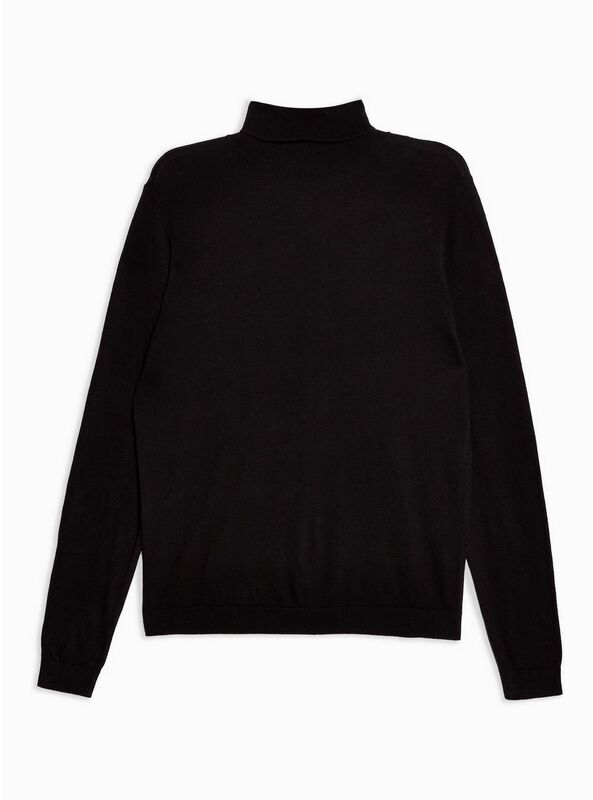 This 100% cotton turtleneck sweater from Topman is a modern man’s closet standard for the winter months. Put it on for the brisk days out, wear it to a dinner party, or simply to stay comfy in your apartment. Who knows, maybe you’ll come up with a trillion dollar idea in one.